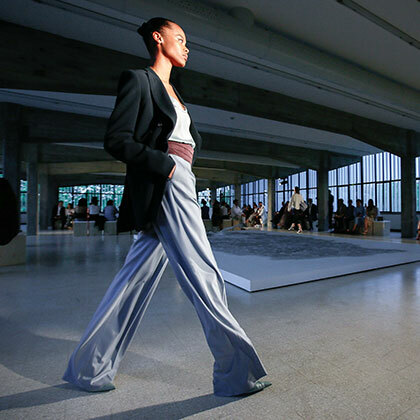 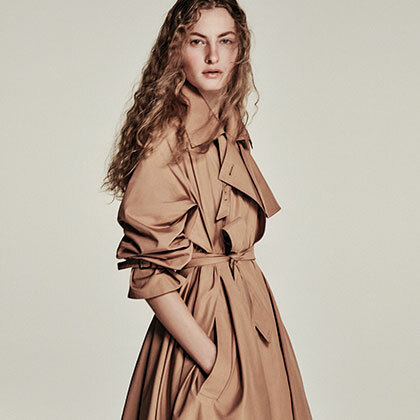 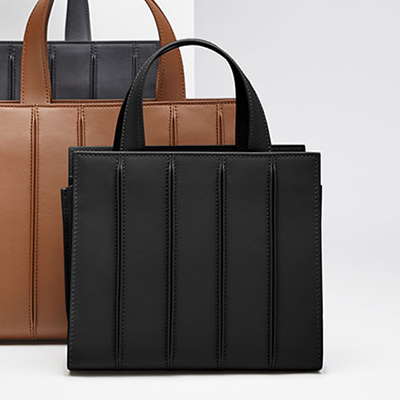 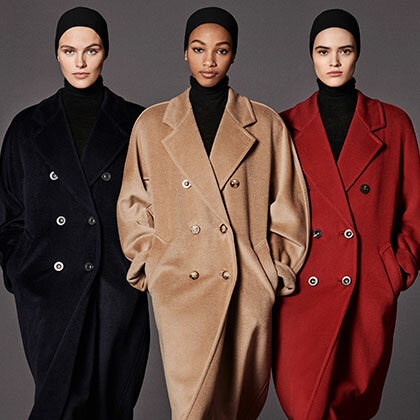 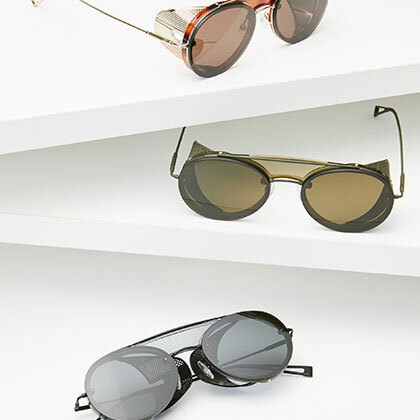 Weekend Max Mara represents Max Mara Group’s lifestyle line. 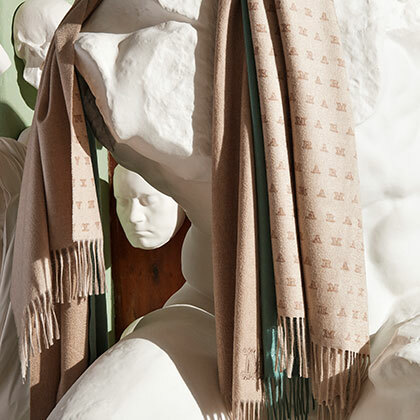 Launched first as a casual outdoors weekend collection in 1984, it is now its own specific brand. 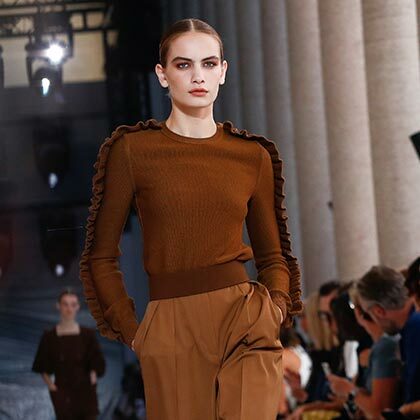 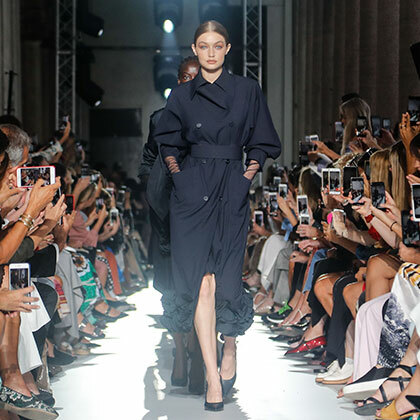 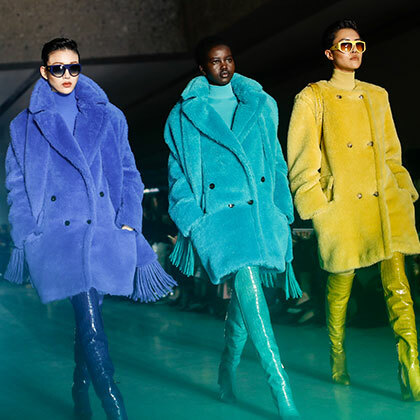 Rich and sophisticated, the line covers all categories of garments and accessories with an all-inclusive selection of formal-informality, or “utility de luxe”, a constant trend of the runway shows.